Beam Dealers are experts in installation, trouble-shooting and repair and your local Beam dealer is your first stop for assistance. 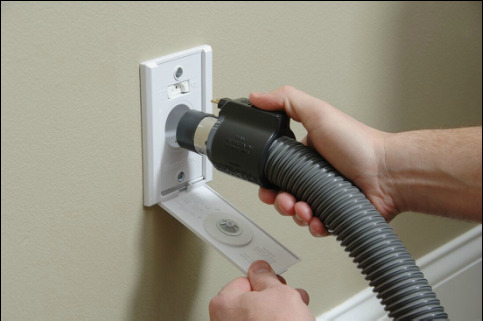 Beam Dealers also carry an array of accessories and the newest Beam Central Vacuum System products. Albuquerque Sound and Vac has many central vacuum system repair parts and accessories. 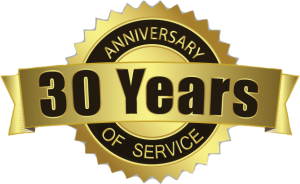 We have a trained technicians who work to repair both within warranty systems and out of warranty central vacuum systems.